Are you living the X4ever Lifestyle at its fullest? We have some fantastic news then! The X4ever App is now available in the palm of your hands! That’s right! Now, you have an instant access to tools and information to help you live the X4ever lifestyle anywhere and anytime! As you know, the X Challenge is not only a workout and meal program. It aims to make you challenge yourself every day to become the best version of you. 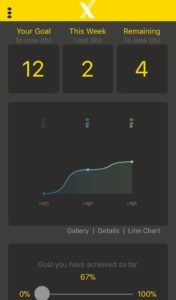 Our new app keeps track of your transformation journey and helps you to cleanse your system, transform your habits, and live the life you deserve at any time of the day! 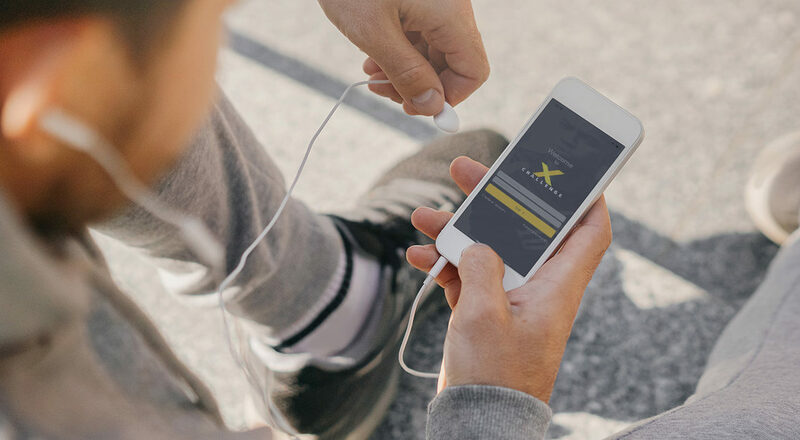 Live the lifestyle you want by downloading the X4Ever app and be on the path to achieving your health goals. Just head up to Google Play or App Store to find the app, download it and log in with your user profile. 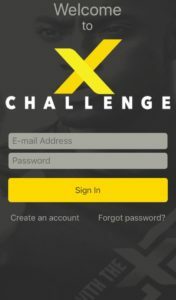 If you’re new to the X Challenge, create your profile directly from the app. Create a profile with your current age and weight. Set your goals: enter your desired weight. Visualize your goals: upload a picture of yourself before starting the challenge. 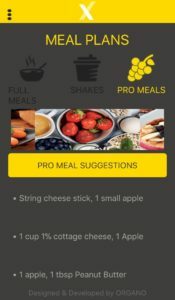 Three meals a day: get all the nutrition you need on your breakfast, lunch, and dinner recipes. 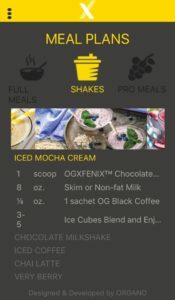 Three types of nutrition: select between a full meal, an OGX FENIX shake, or a pro meal, depending on your goals of losing or maintaining your weight. 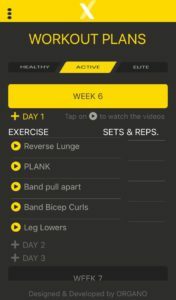 Exercise: follow a weekly workout plan that brings you a new challenge to beat every day. Notice the changes in your mind and body. Compare: write down your testimonials and upload new pictures of yourself after the challenge. Share: join the X Challenge community and see how others are living the X4ever lifestyle. Get rewarded: once ORGANO™ receives your photos and testimonials, start getting amazing prizes for your achievements! Now that X4ever App is here, all you need to do is download it into your phone! Join the X Challenge today and follow a plan with premium products and exclusive workouts, and feel empowered by ORGANO™!